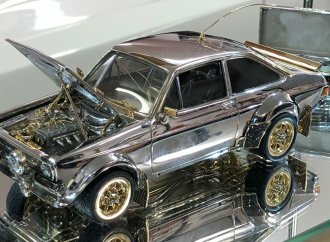 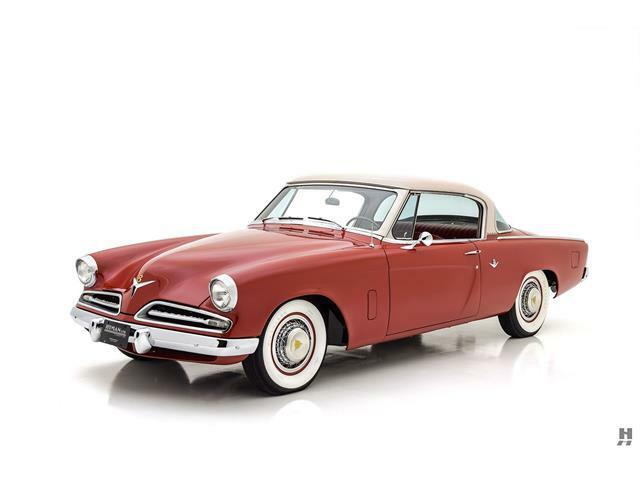 Interest has been growing in vintage station wagons as fun collector cars, mainly focused on the Detroit behemoths of the 1950s through the ’70s, although smaller, quirkier wagons have their fans, too. 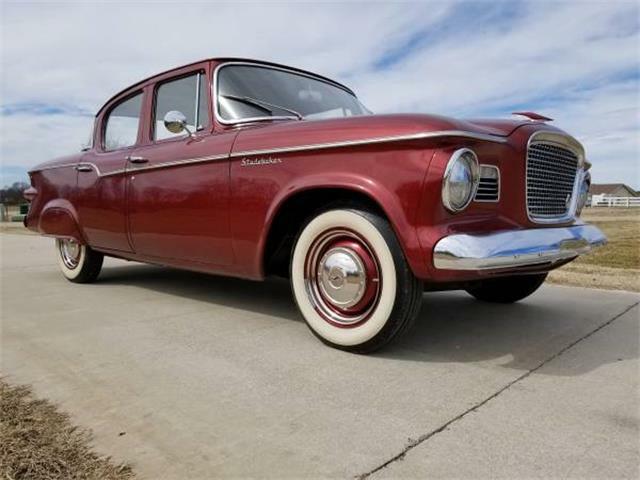 Take, for instance, the Pick of the Day, a 1965 Studebaker Commander Wagonaire, which might seem small compared with the domestic wagons of the period. 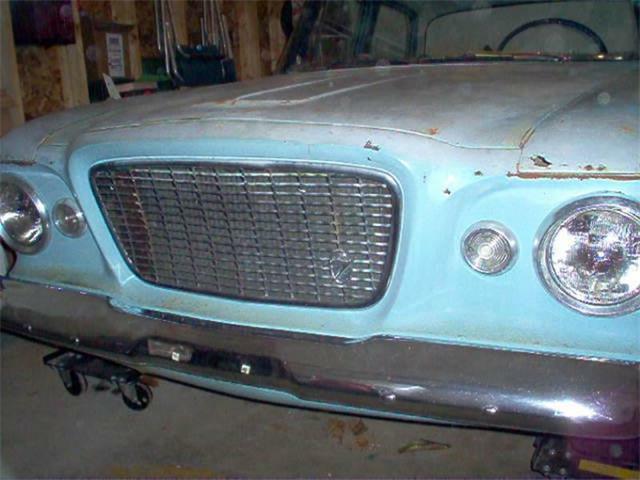 But typical for Studebaker, the Wagonaire offered more for less. 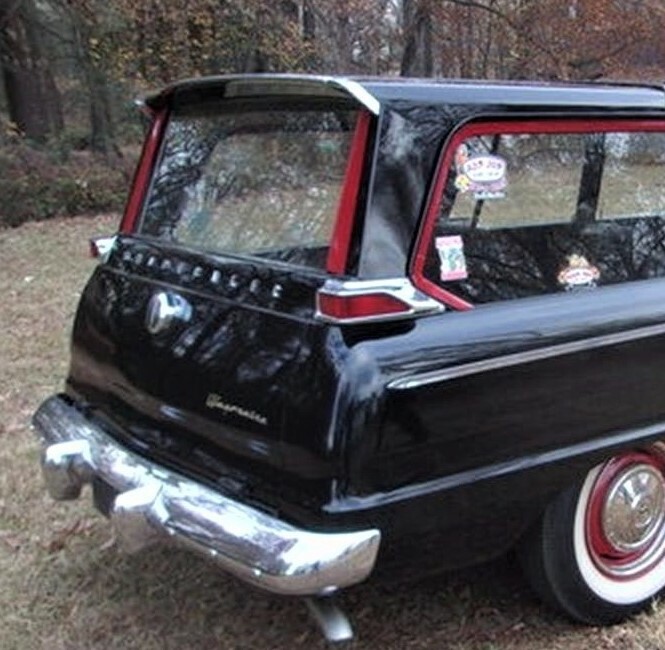 Most innovative is the sliding rear roof portion that allowed the boxy Wagonaire to carry taller objects that wouldn’t otherwise fit, creating a wagon that doubled as a pickup truck. 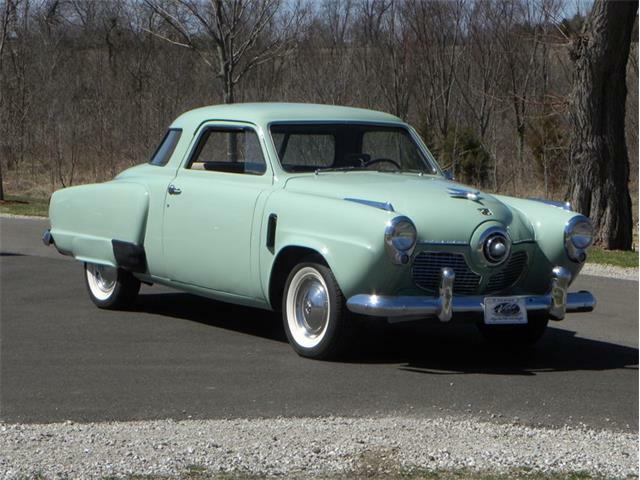 This was an inventive feature that set the Studebaker apart, although it has been attempted since with varied levels of success. 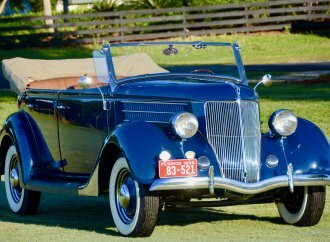 The sliding roof also has a famous name in automotive design attached to it. 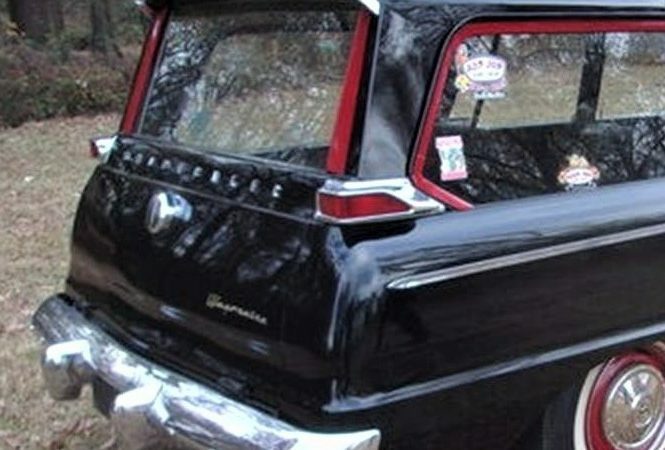 “Studebaker Wagonaire’s roof design was the invention of industrial designer Brooks Stevens who was charged by the automaker’s president Sherwood Egbert to expand the company’s limited model range without spending vast amounts of capital on retooling,” the Gray Court, South Carolina, dealer says in the advertisement on ClassicCars.com. 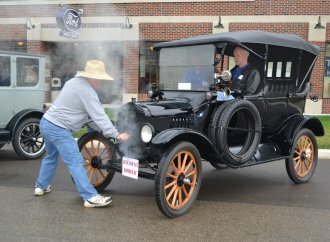 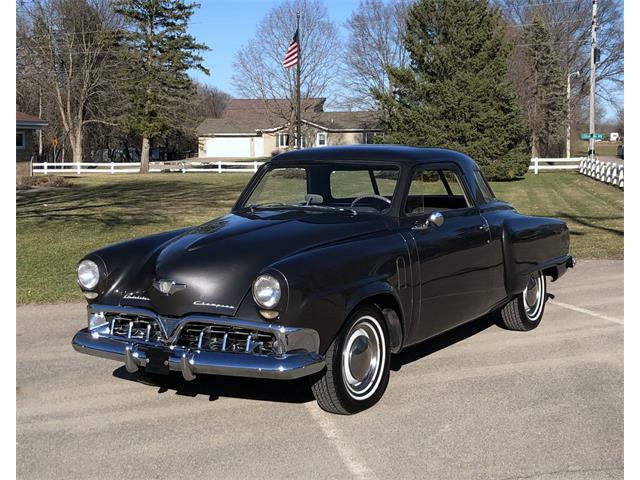 The Studebaker looks sharp in the photos in shiny black paint with red highlights. 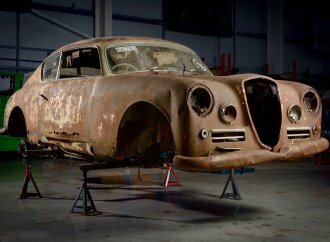 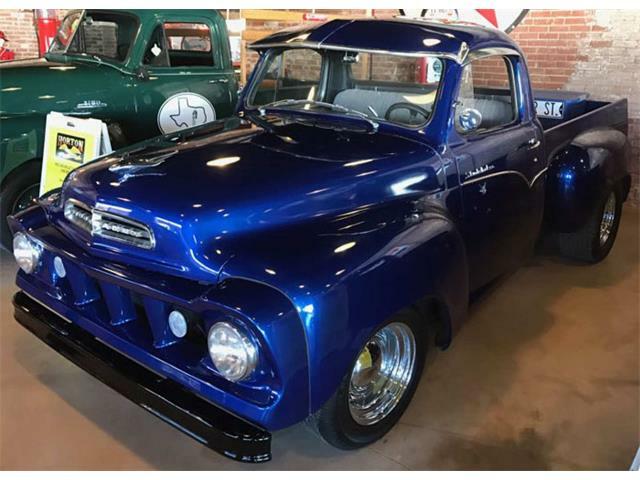 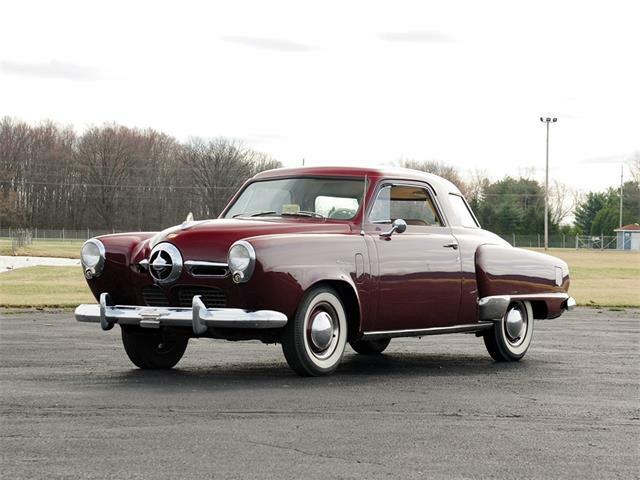 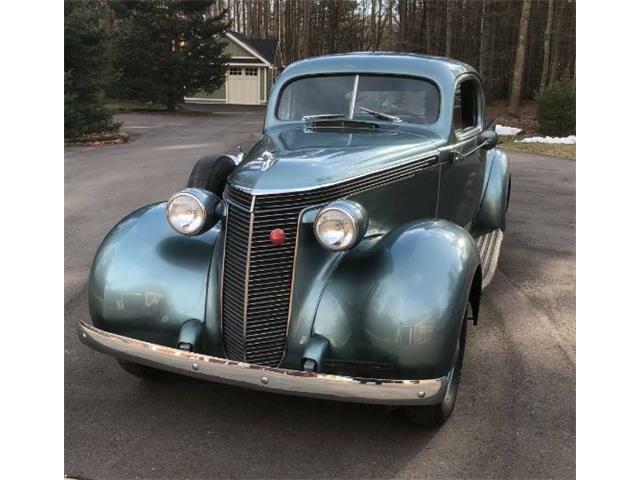 Although the seller makes no mention of mileage or restoration history, the Studebaker appears in the photos with the listing to be in good condition with a nice interior and ready to go or show. 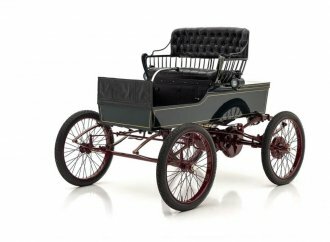 This wagon was fully equipped from the factory, the seller notes, with the preferred 283 cid Thunderbolt V8 engine, rated at 195 horsepower, automatic transmission, power brakes and steering and air conditioning. 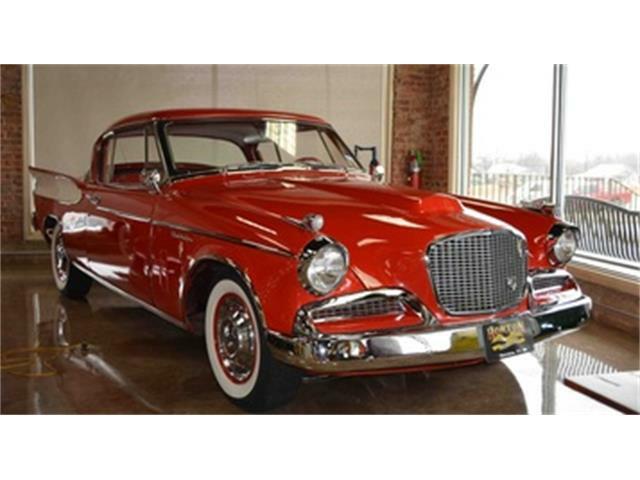 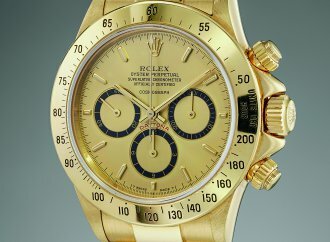 Just 2,695 Wagonaires were so equipped, according to the seller. 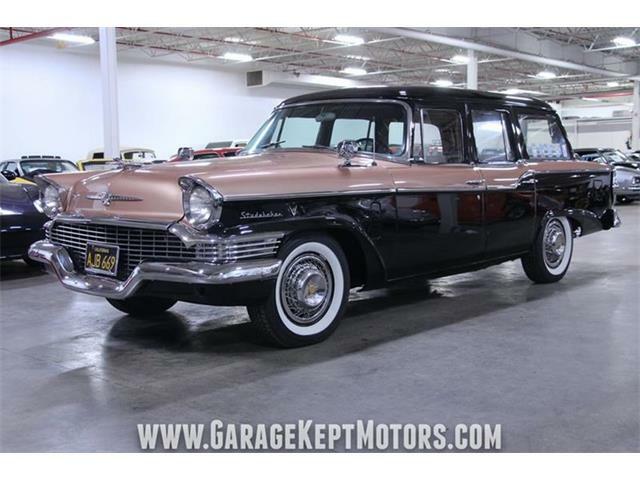 The asking price seems fairly stout at $35,000, although this is indeed a handsome and drivable wagon that should spin the wheels of every Studebaker collector or any old-car enthusiast who wants to relive the family-oriented station-wagon culture of a bygone era.